David is based in Lancaster and has over 23 years’ experience specialising in Land, Estates & Property / Agriculture Litigation, Commercial contract Litigation / Professional Negligence and Wills & Estates disputes. David’s expertise in Land, Estates and Agriculture includes Farming Partnership disputes, Possession and disputes arising out of Agricultural Holdings Act 1986 / Farm Business Tenancies, Boundaries, Succession, Horticulture claims / Crop damage, Livestock claims, Nuisance / flooding and claims in negligence / breach of contract arising out of defective automated milk / livestock machinery installations. His expertise in Landlord & Tenant disputes includes Licences / Lease Agreements, Business Tenancies, rights of way and all aspects of Tenant Default, Possession, Forfeiture, Rent arrears and Dilapidations. He also has particular experience acting for Park Owners and also Park Lodge Owners in disputes, rights and obligations arising out of Park Licence Agreements and Park Rules. He also has expertise in Commercial / contract disputes including disputes arising out of Partnership, Building disputes and claims arising out of Sale and Supply contracts, defective machinery and vehicles / vessels. David is also accredited as a Commercial Mediator with the Centre for Effective Dispute Resolution (CEDR Solve). He has conducted Mediations between £100,000 and £7.5 million [in value] and he also has the benefit of Multi Party mediations. David was educated at Kirkham Grammar School where he was awarded Honours. 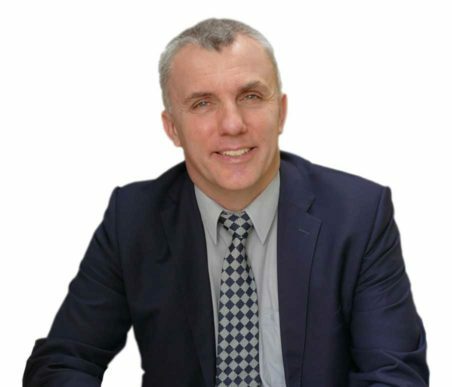 He was admitted as a Solicitor in 1993, having qualified at Chester College of Law and joined Harrison Drury & Co solicitors in 2016. His outside interests include British Triathlon and open water swimming. He is a Level 2 coach with Triathlon England, an ASA [Advanced] swimming instructor and a British Cycling Coach. He manages and coaches the Blackpool Aquatics Triathlon Squad (BATS) and is an event organiser with British Triathlon.